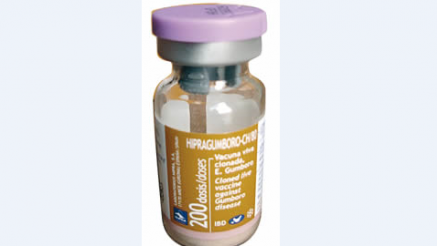 Hipragumboro CH/80 is a vaccine that is administered to poultry Orally or through Spraying. 1 dose/ Bird It’s advisable to use preferably the oral route. If the number of birds does not coincide with the number of doses of available vials, an overdose should be administered, never administer less than the recommended dosage. DOSAGE: Inject 10ml of drinking water to break the vacuum of the vials, shake well until complete re-suspension of the freeze dried tablet before administration. Incase of administration by oral route do not use water with chlorine or disinfectant, use fresh tap water only. To ensure that vaccine water is ingested within 1 or 2 hours at most it’s advisable not to administer water to animals for 1 or 2 hours before vaccination. Storage: store at +2 to +8 0 C, protected from light. 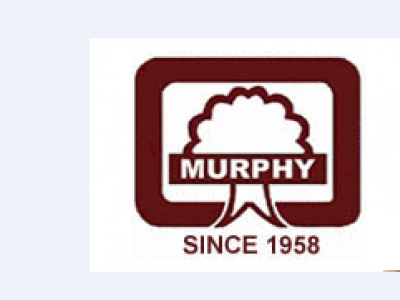 Packaging: Pack of 10 Vials of 1000ds, 500ds and 200ds.